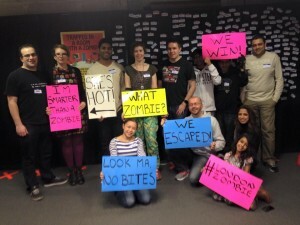 Fancy being trapped in a room with a Zombie? Add your friend's details to the box below and a new account will be created for them with a free ticket to Fancy being trapped in a room with a Zombie?. Will you escape in time or... WILL YOU BE EATEN?